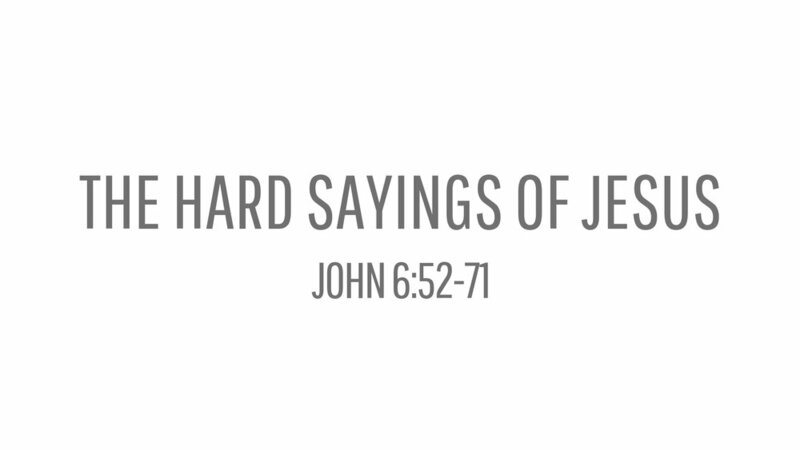 What do you do with the "difficult" sayings of Jesus? We learn from John 6:52-71 that Jesus' words are personal, profitable, and prophetic. Pastor Pilgrim Benham teaches the I AM series at Shoreline Church.